A supporting charity of Agape House opened in 1991, Friends of Hospice was established in 1994. We are owned and managed by the Bermuda Hospitals Board and fall under their Medical Programme. 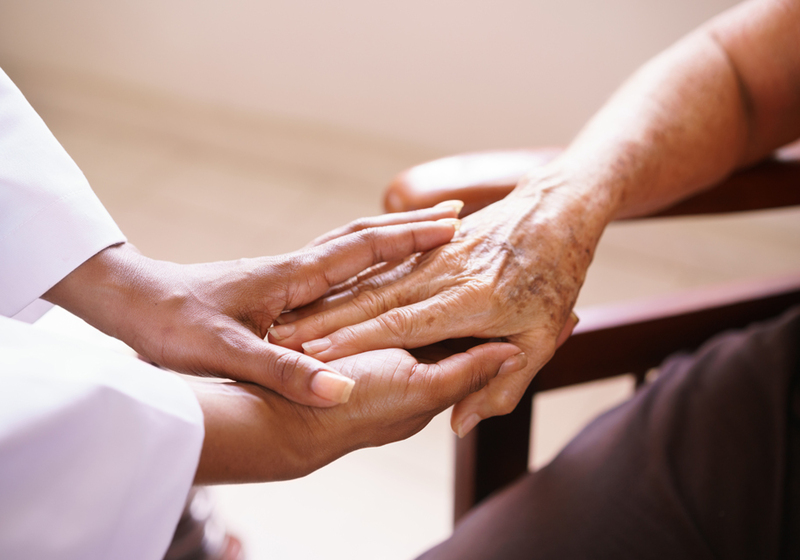 We promote greater awareness of hospice care in the community by providing financial support. In addition, we also offer volunteer services to enhance our sense of community and make the hospice a home for our patients and their friends and families. 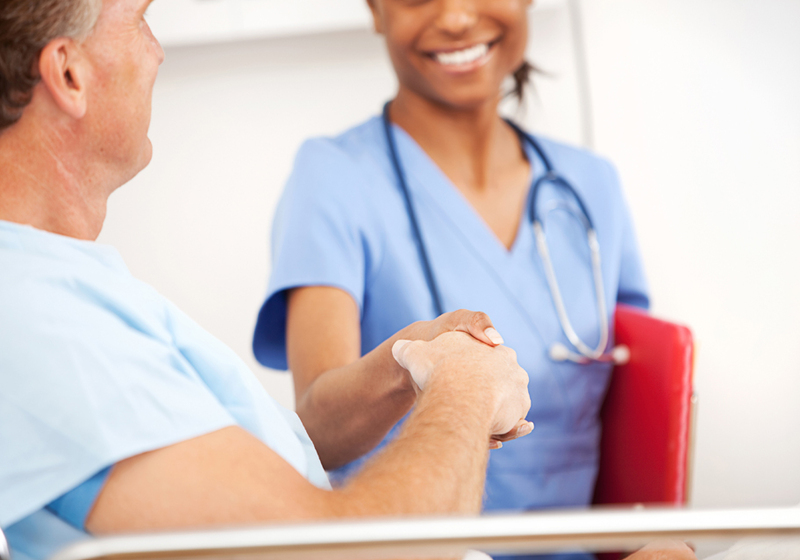 Our staff are dedicated to providing best in palliative care. Our programmes include funding for complementary therapists, art therapy and a bereavement support counselor. We also fund a full time chef and private kitchen, renovation and maintenance of the building and educational opportunities for employees. We strive to meet the emotional and practical needs of our patients and their families however we can. Contact us for additional information.